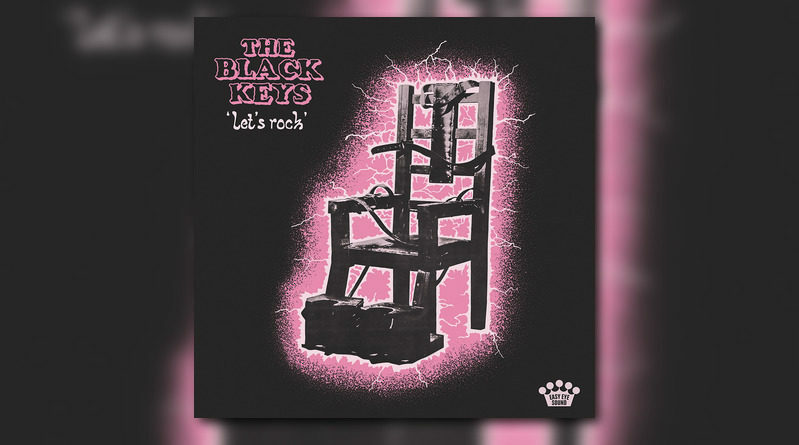 The Black Keys are back in action with “Eagle Birds”, the second single off their next album “Let’s Rock”, due out June 28. 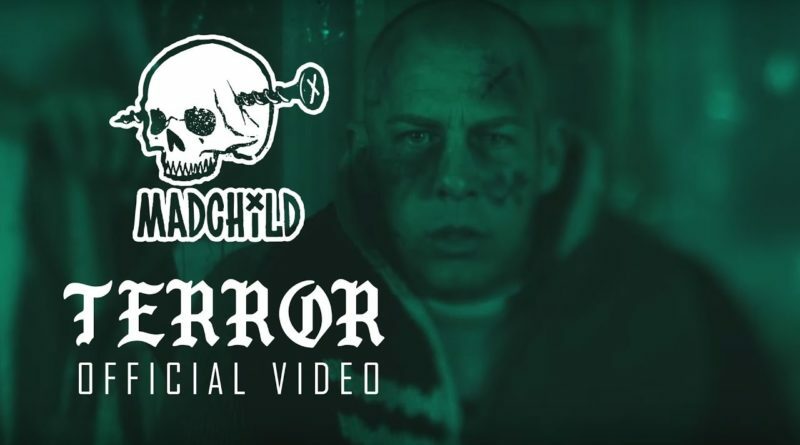 “Terror” is lifted from Madchild’s new album “Demons”, dropping tomorrow (April 26th). 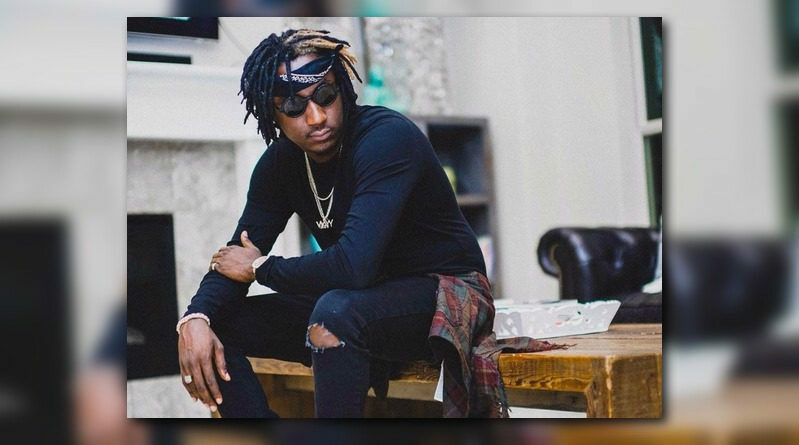 K Camp is back with a new visual for “Can’t Get Enough” from his “RARE Sound” project. 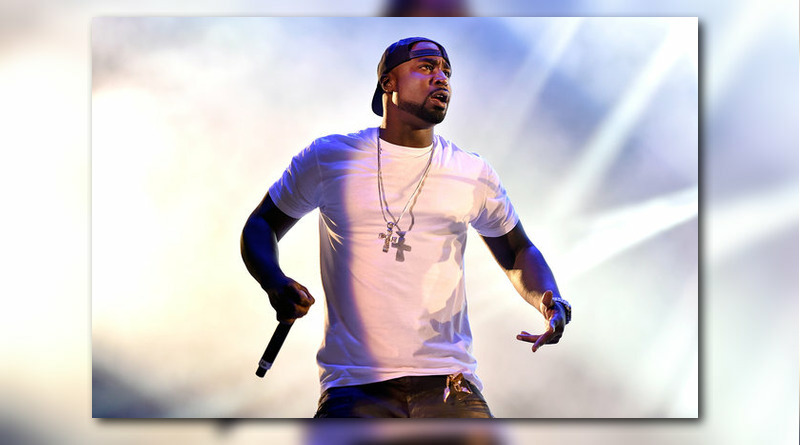 Off of Buck’s “Compulsive” mixtape. 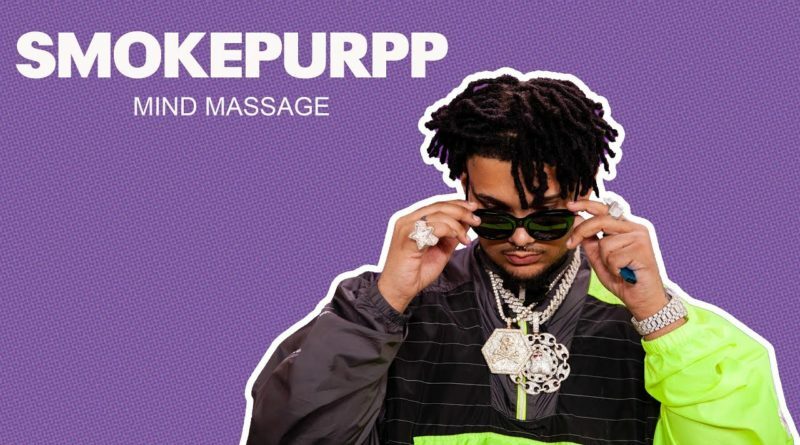 Smokepurpp sits down with Fuse. 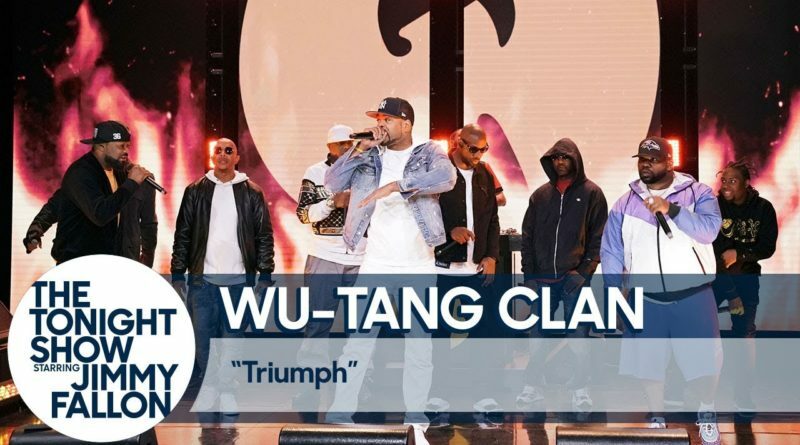 The almighty Wu-Tang Clan perform their classic hit “Triumph” for the Tonight Show audience. 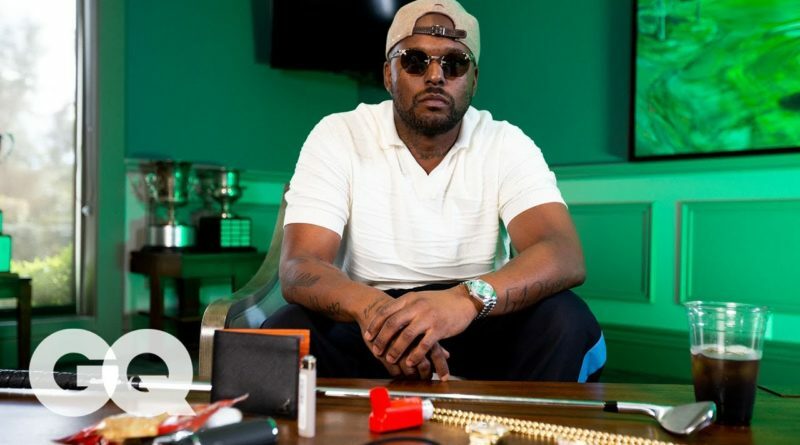 LA rapper ScHoolboy Q runs us through his golfing essentials, from his grills to his golf club, and why he always brings money to the course. 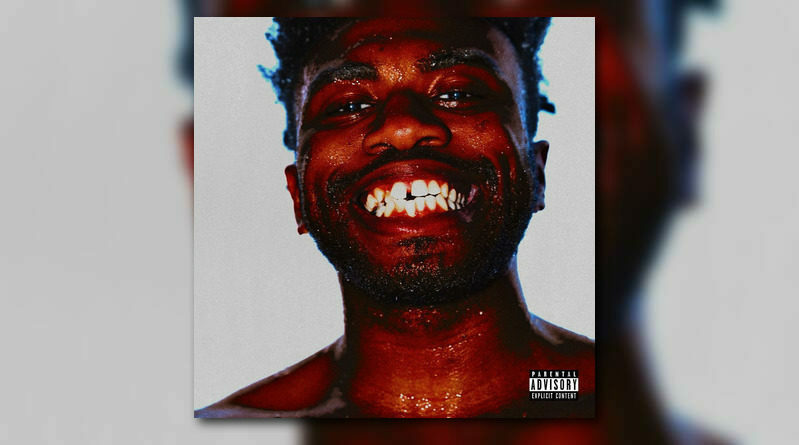 BROCKHAMPTON frontman Kevin Abstract comes through with his new solo offering, “ARIZONA Baby”. 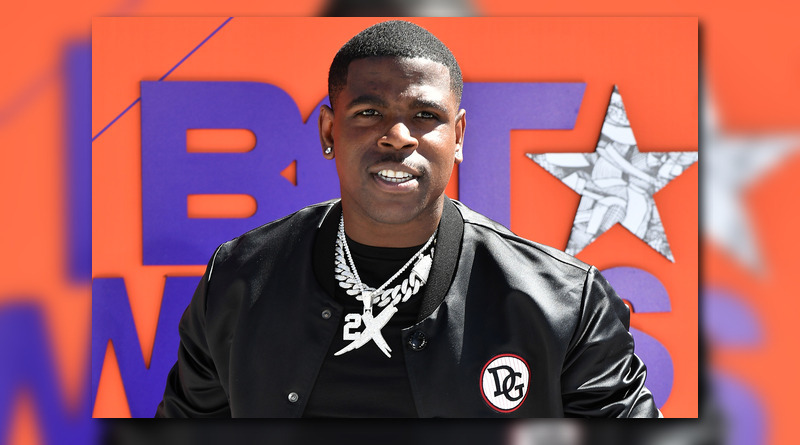 “Block Me” can be found on Casanova’s latest project, “Free At Last“. 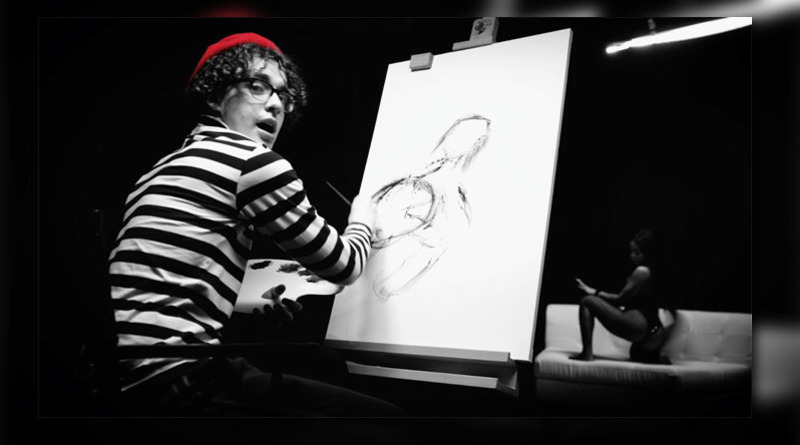 Jack Harlow connects with Cyhi The Prynce to bring us the video for “DRIP DROP” from his latest album, “Loose“. 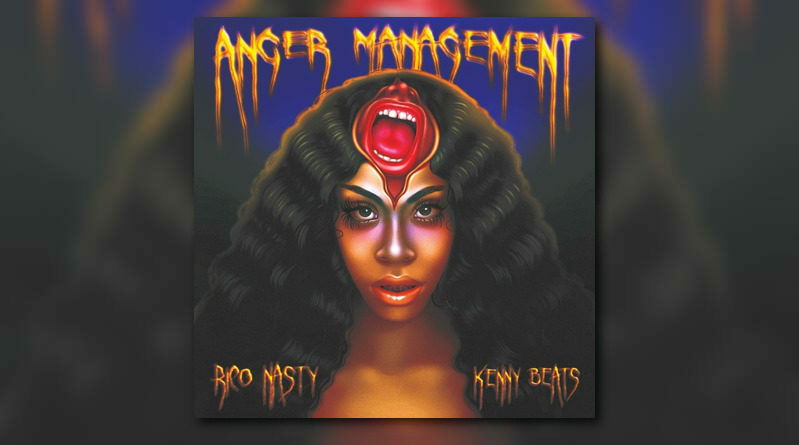 Rico Nasty joins forces with producer Kenny Beats for her latest release, “Anger Management”. 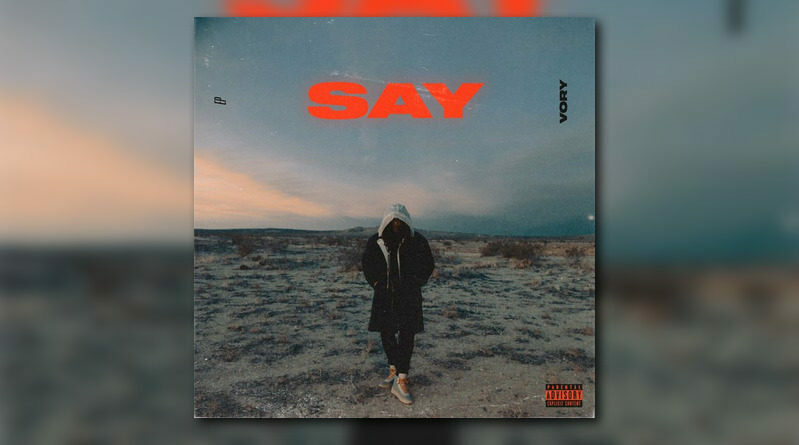 Louisville based singer Vory is back at it with his new EP, “Say”. 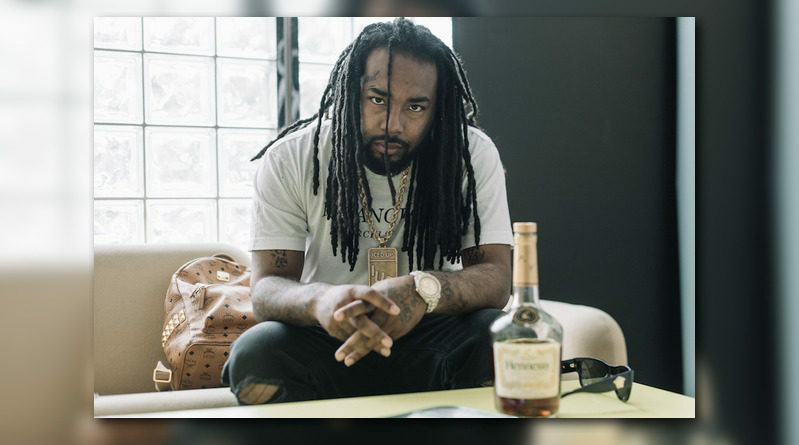 Icewear Vezzo drops a visual for his “Balance” single with fellow Detroit rapper Big Sean. 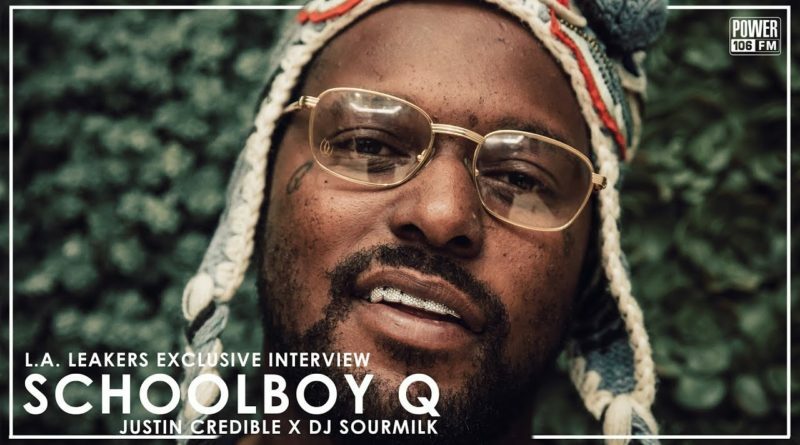 ScHoolboy Q visits The LiftOff on Power 106 show to discuss his new album “CrasH Talk”, his creative process, being a dad and more. 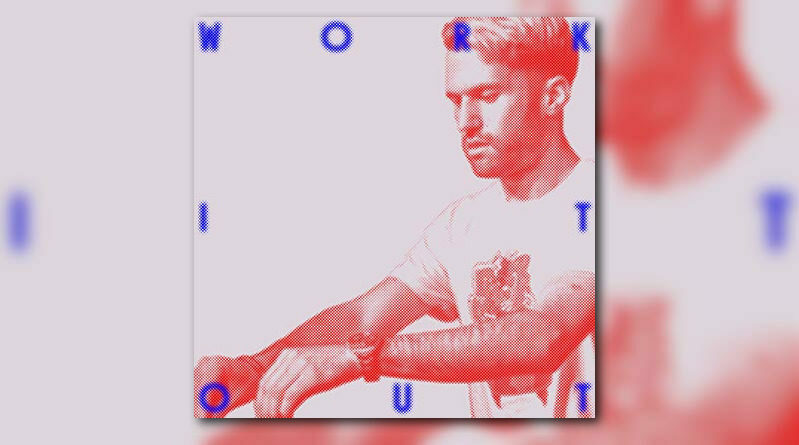 Producer and DJ, A-Trak unveils a new track called “Work It Out”.